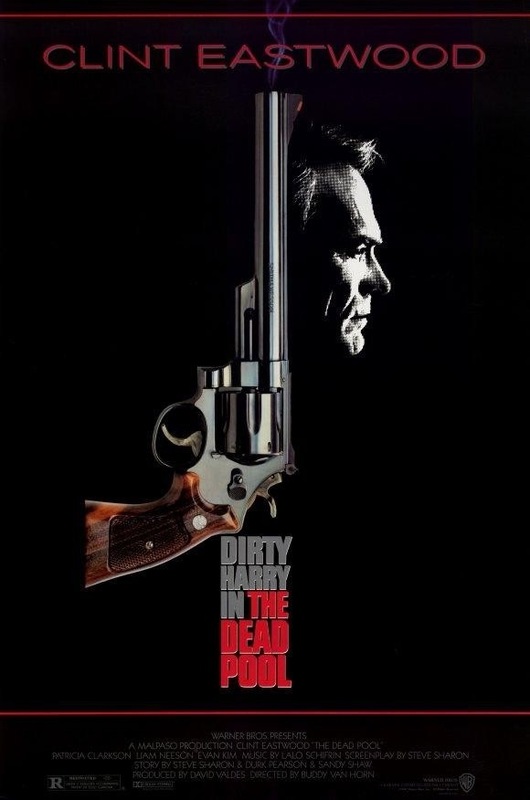 Released in 1988 The Dead Pool is the 5th and final film of the Dirty Harry series, which started in 1971. The franchise is one of the most iconic and influential crime/dramas/action films and many other films have taken elements from the series. The Dead Pool by some is considered the weakest of the series and I would agree yet also disagree. All 5 each have something to offer; I like all 5 films when it comes to the weakest Magnum Force, which is an excellent film is a little longer than need be and there aren’t enough of those classic Dirty Harry moments. 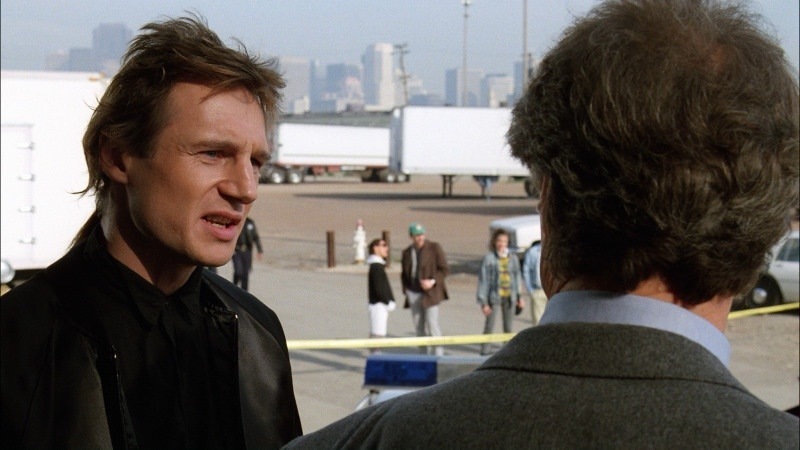 The Enforcer like Magnum Force is also excellent and the interactions between Eastwood and Tyne Daly are classic stuff, but the plot just wasn’t strong enough to rely on it solely and needed perhaps a couple of more subplots. The Dead Pool like the other two I mentioned has its weaknesses and strengths, but I would probably rate this one behind both Magnum Force and the Enforcer. 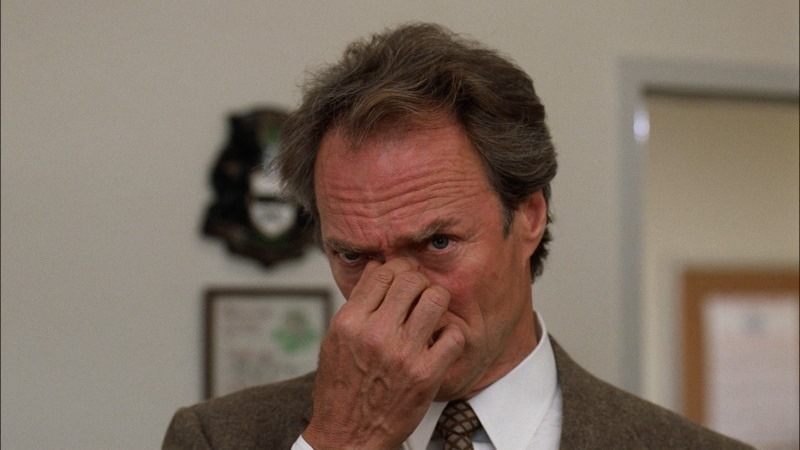 The one thing for me though is even a lesser Dirty Harry film is still a solid and fun movie. By the time Dead Pool was released in 1988 we had Lethal Weapon come out in 1987 and in 1988 Die Hard and we can see the influence the Dirty Harry series had on both those franchises. As much as I enjoyed the Dead Pool in my opinion the Dirty Harry films I think by this part the formula was getting a bit stale and even though its not the traditional franchise since it really doesn’t matter, which one you see first its still a franchise and by this point you really can’t stray and with the emergence of Lethal Weapon and Die Hard, times were changing and Dead Pool was also the lowest grossing and I think with times changing and this being the 5th of the Dirty Harry films the series just sort of ran out of steam, but again with that said Dead Pool is still an excellent film. After busting a crime boss Harry Callahan (Eastwood) has become a local celebrity. Harry ends up in a dead pool, which is a list of celebrities that are likely to die. On the list a couple of people are found dead, which brings Harry onto the case. The screenplay by Steve Sharon is well written and entertaining however by this time the formula for the Dirty Harry films were growing a bit old and at times certain aspects the series is known for was getting a little tiresome. The plot was interesting, but doesn’t work as well as it should. The characters though are strong and interesting and help keep the script moving along. By no means was the Dead Pool poorly written as the script is fairly good, but it just doesn’t add anything new and by this point again the formula was getting a little old and that’s why hurts the script more than anything else. As director Buddy Van Horn delivers an entertaining flick that’s mostly well paced. While all the Dirty Harry films had comedic scenes, but they were also very gritty at times. The Dead Pool is mostly played light and it almost seems like a satire of the past films. At times while watching the Dead Pool I couldn’t help, but feel I’ve seen this done in past films and done better, which isn’t really a knock on Buddy Van Horn, but Dead Pool could have used a little more originality. 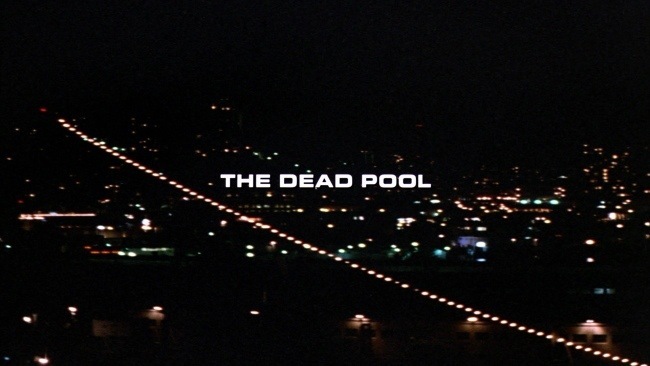 Overall the Dead Pool is a solid and entertaining film, but in the end the formula was clearly growing tiresome and sort of bogs the production down, but even a lesser Dirty Harry film provides a lot of fun and the Dead Pool is no exception. 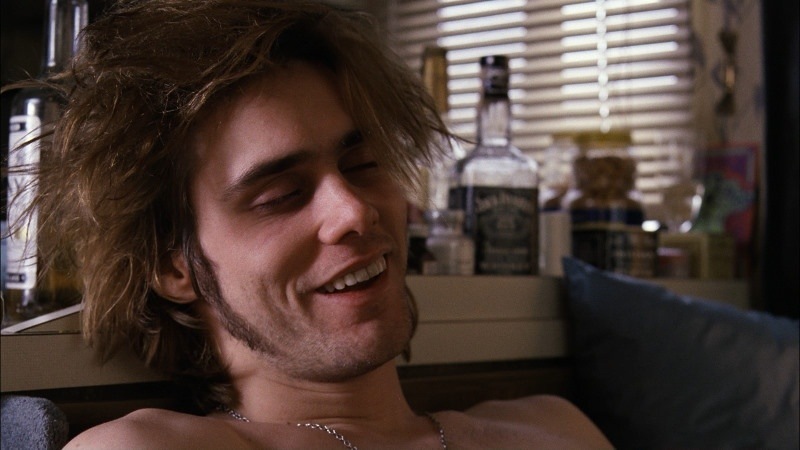 Jim Carrey billed as James Carrey has a bit part of drug addict rock star turned actor and look for Guns N’ Roses in a couple of brief scenes.